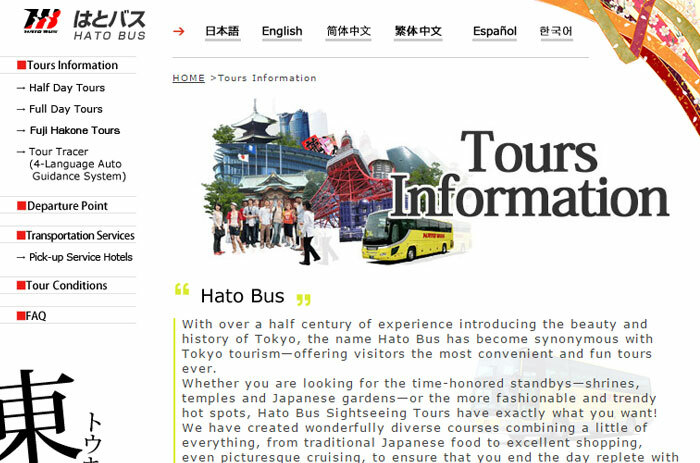 Uichi Sato is a bus tour guide for Hatobus that is one of the most famous bus companies in Tokyo. I read his book. In the book, he teaches us how to entertain people from overseas and make them laugh. 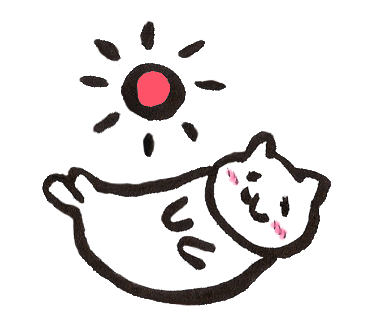 His joke is funny, which makes people release anxiety and feel relaxed. He is really warmhearted person. I learned that when it comes to communicating with people overseas, sufficient English proficiency is necessary. However, trying to make them happy is the most important thing. I don’t know the way to contact him directly through the bus company… but If you have a chance, you can join his tour! It must be so much fun! !